September 16 Gomel celebrated the City Day and also supported the best athletes who took part in the republican event "Athletes - for road safety - 2017". 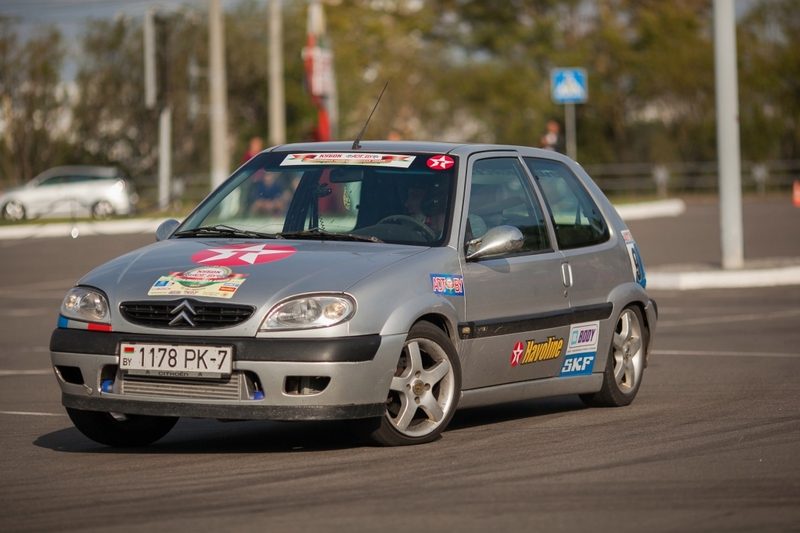 After the breakdown and the inability to participate in the final stage in Vitebsk, Havoline pilot Dmitry Barkan returned his first place - it was he who won in Gomel. As a result, for the sum of four credits, even in spite of the situation in Vitebsk, Dmitry leads with a noticeable margin: between him and Alexander Tsedrik, his closest opponent, there is a 22 points difference. September 23, will take place last competition before the final stage. And for the first time in fifteen years pilots will go to fight for the best of the best not in Brest, but in Baranovichi. The organizers have a goal to attract participants from the new region to the action. Therefore, it is here that amateurs and professionals of high-speed maneuvering will meet at the Ice Palace of Sports to test their strength and show skill once again before the final. 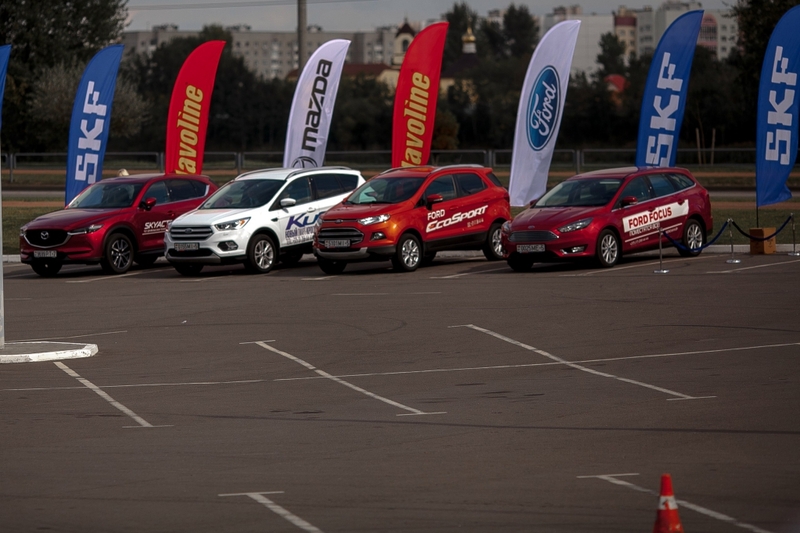 Organizers also prepared lots of cotests and prizes for the audience as well as special test drive!